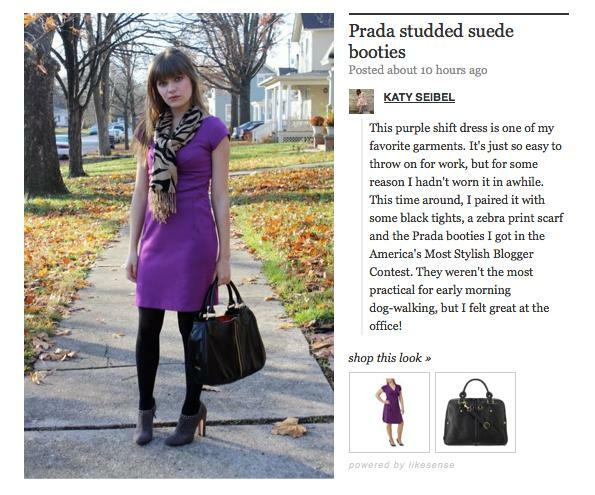 If you haven't already, check out the cool new feature on weardrobe! Now you can shop the looks you see on the front page. Considering the incredibly inspiring fashion the weardrobe community has to offer, this feature will definitely come in handy!